MAIN STUDIO. CLICK HERE TO SEE THE FLOOR PLAN. OUTSIDE VIEW FROM THE STUDIO. OUTSIDE THE STUDIO. CLICK here TO FIND OUR LOCATION. LISTEN TO SOME SAMPLE MUSIC RECORDED AT RIKSMIXNINGSVERKET. 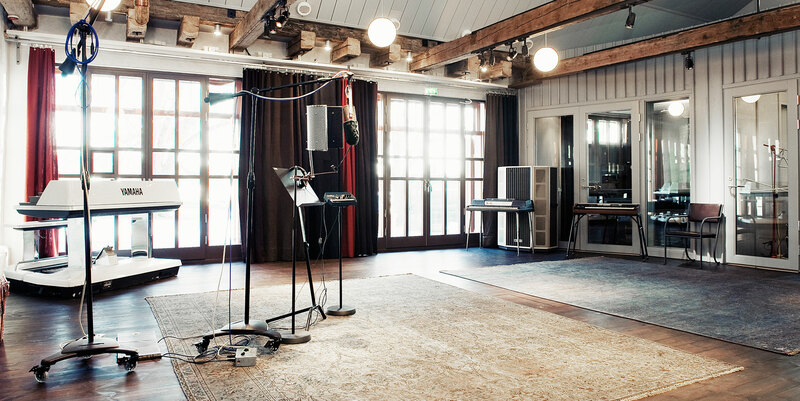 Riksmixningsverket is a music recording studio located on the island of Skeppsholmen in the center of Stockholm. 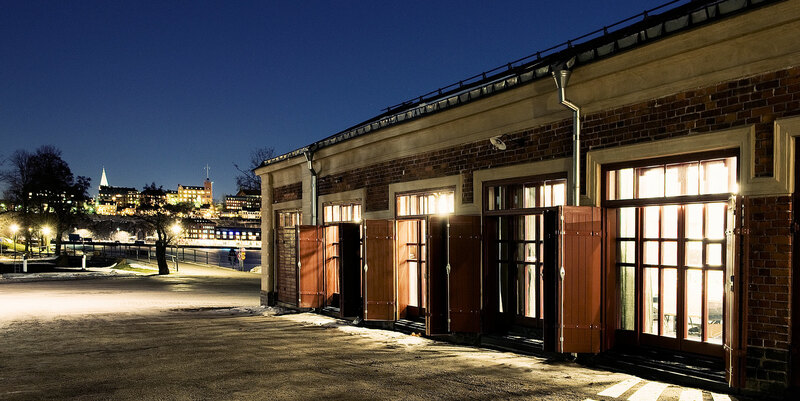 Housed in a 150 year old naval warehouse, we can accommodate up to 45 musicians in our live room overlooking the Stockholm waters. Studio Manager and in house engineer Linn Fijal will make sure you sound as good as you were meant to. 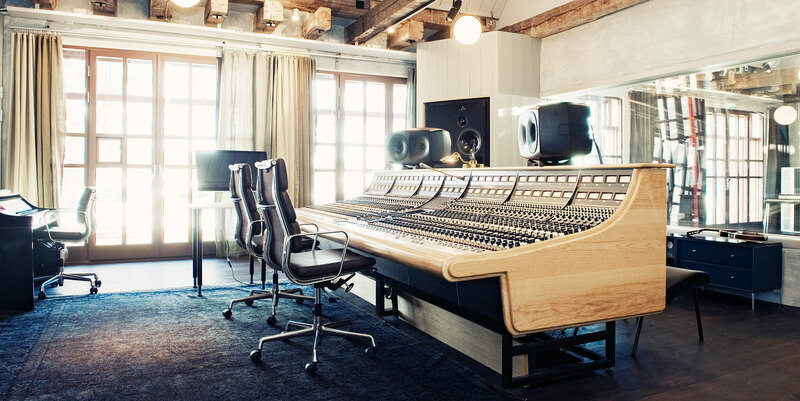 Surrounded by state of the art equipment of the last 50 years our NEVE 8068 console represents the heart and soul of the studio. Known for its unrivaled sound this gentle giant has traveled far and now brings joy to all who visit our Stockholm oasis.